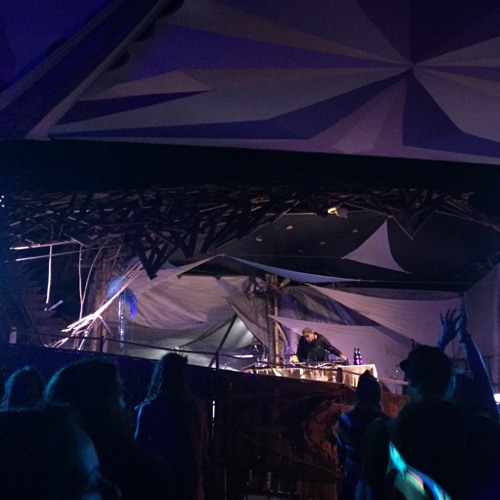 Recorded on the Water Stage at Dragon Dreaming Festival 2016 near Wee Jasper, NSW. I been trying to ID this since your set at Dragon bro, help me out haha! Favourite set of the party!